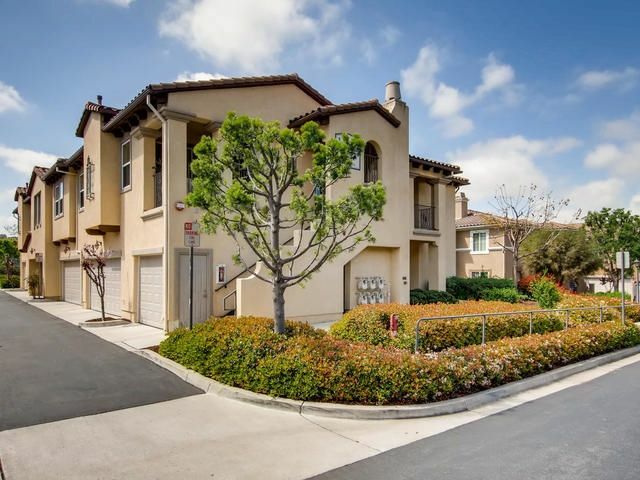 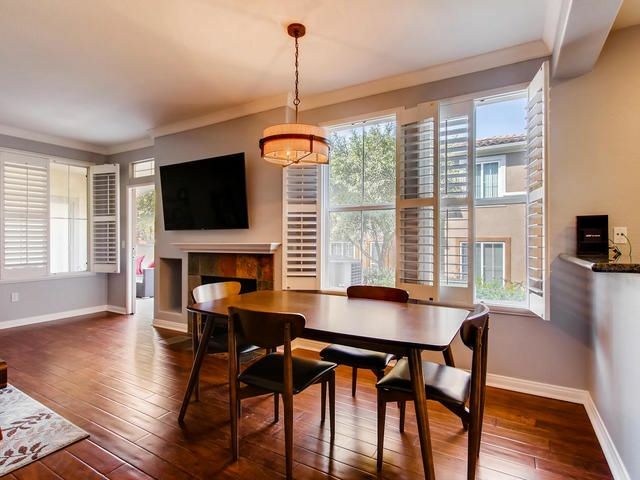 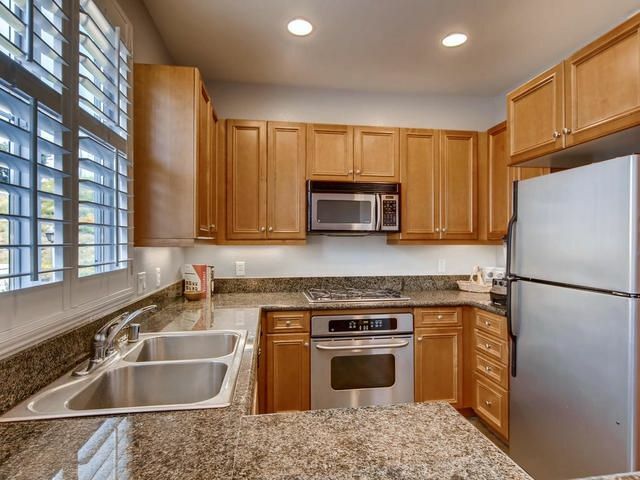 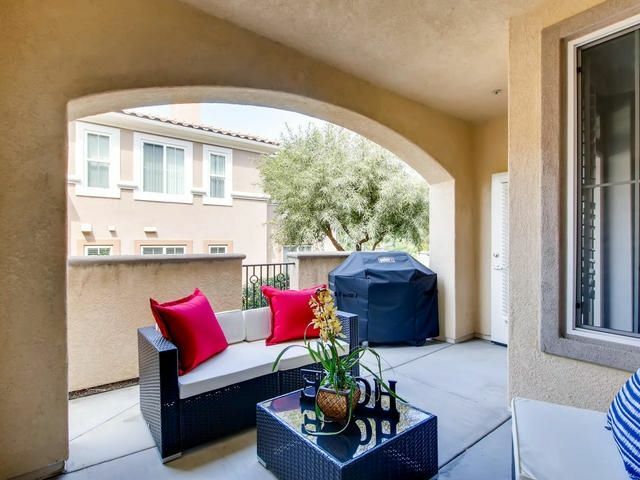 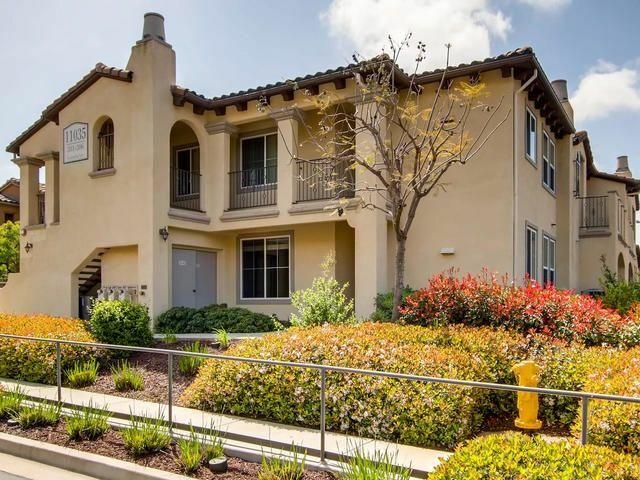 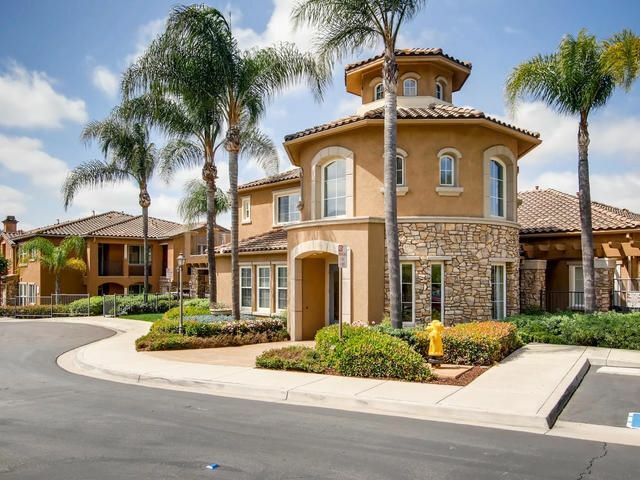 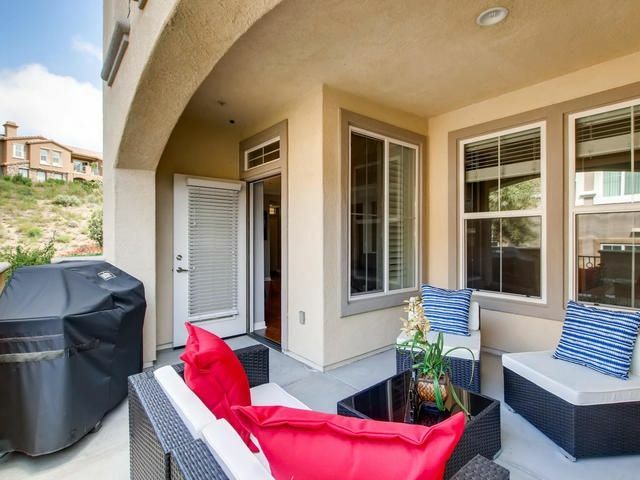 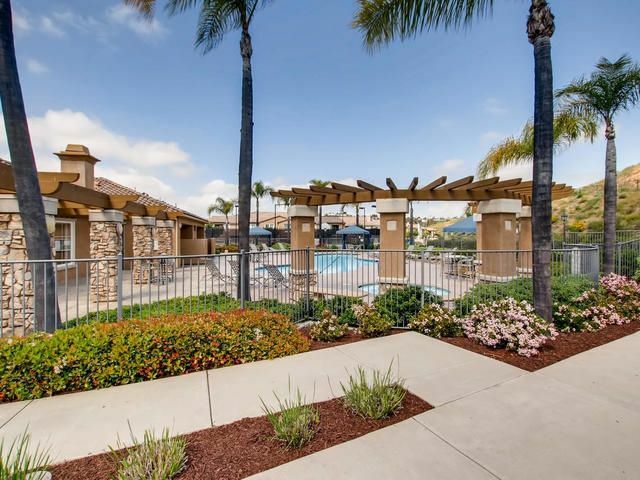 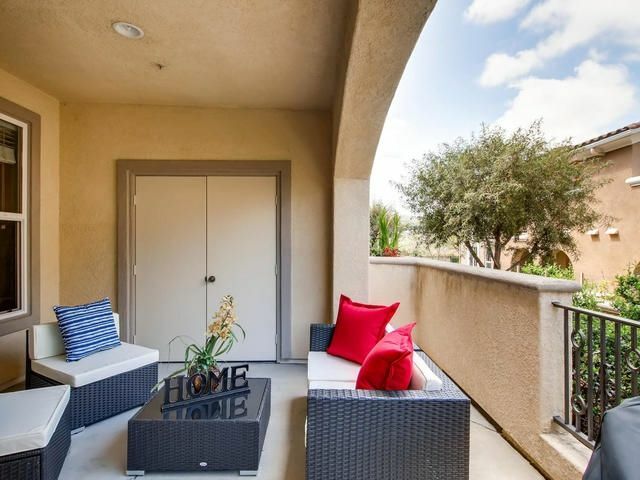 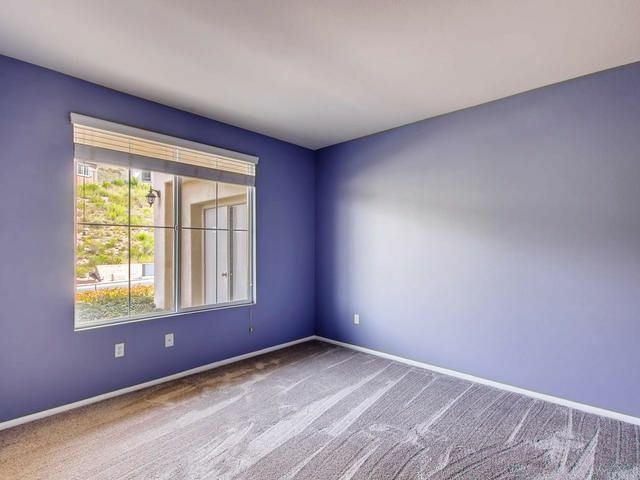 Amazing Location, Stunning design, Poway Schools and Resort like amenities. 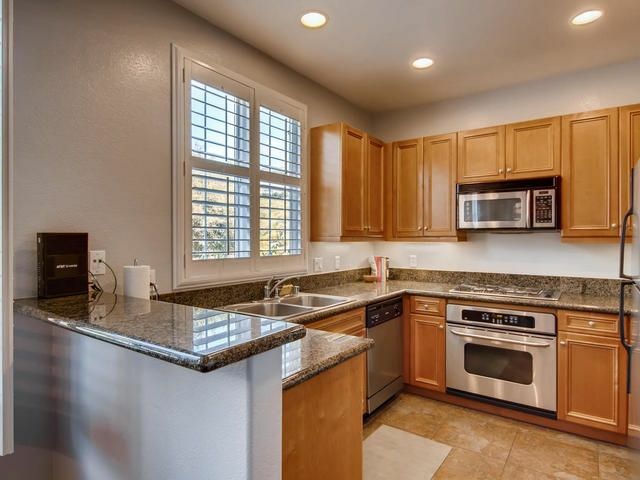 You dont want to miss this single level 2/2 with 2 car garage located in Savannah Terrace. 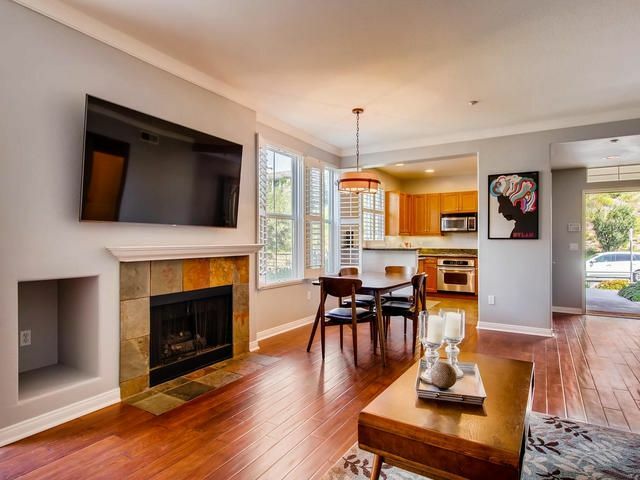 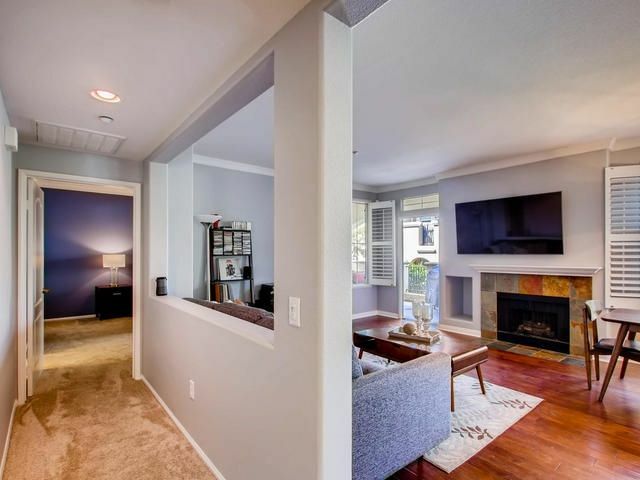 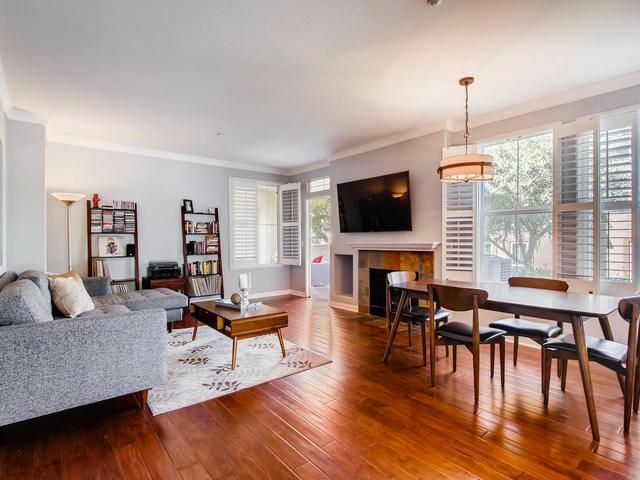 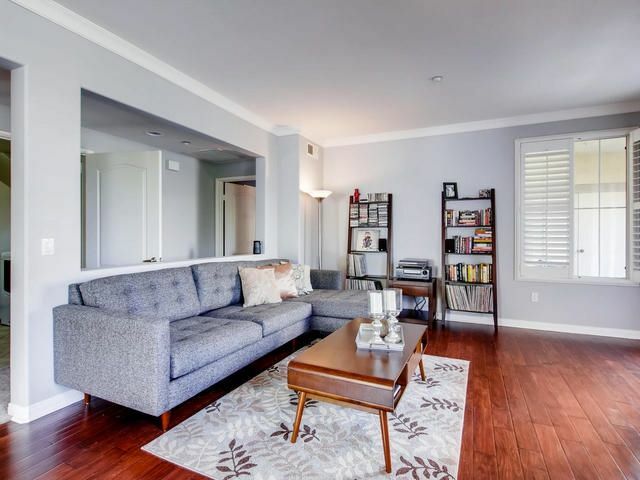 This 1st floor unit has new carpet, hardwood floors, plantation shutter, crown molding, gas fireplace, spacious covered patio and a open kitchen with granite and stainless appliances. 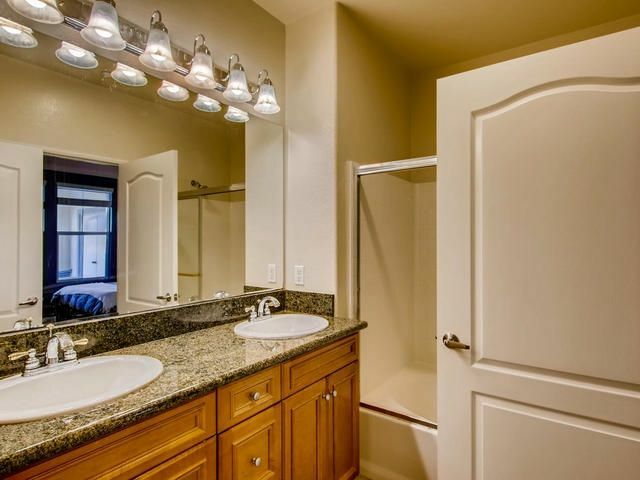 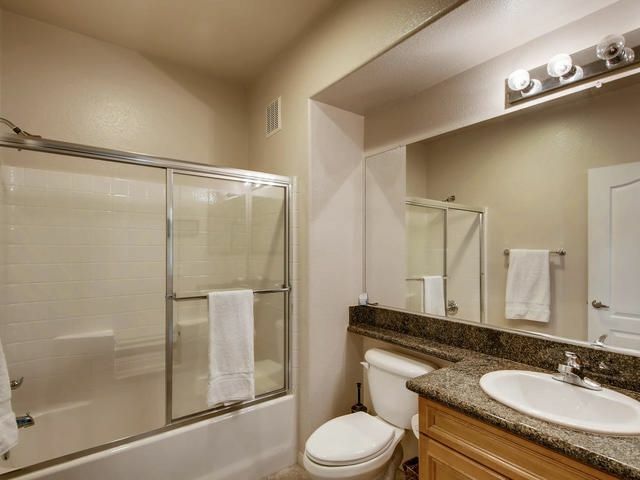 There is even a full size laundry room with washer and dryer included! 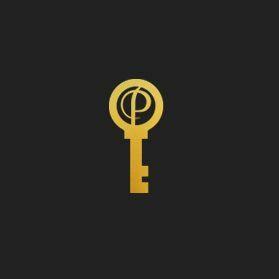 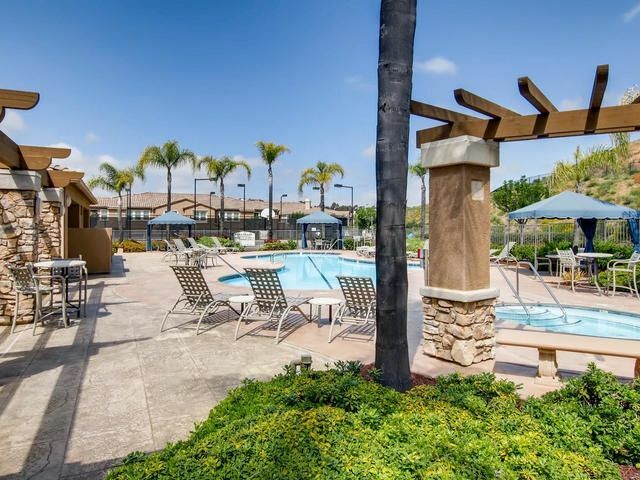 Resort like amenities include a pool, spa, tennis, gym, basketball, BBQ and more.